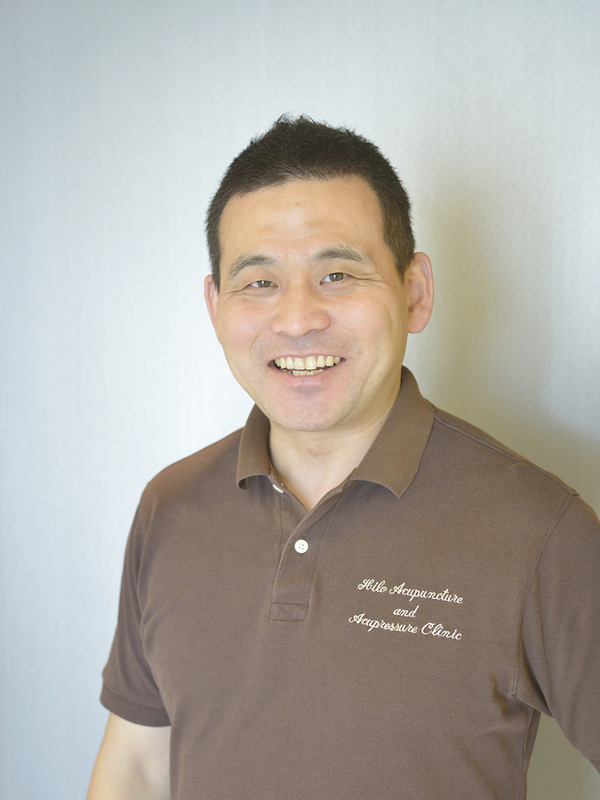 I work to make your body healthy, so that you don’t have to come to our clinic. After working in the corporate world, I went back to school to study therapeutic exercise. Meeting an acupuncturist, I became fascinated by the wonder of Asian medicine. Wanting to learn more about it, I started working at a clinic. The deepness and wonder of Asian medicine, particularly acupuncture, impressed me greatly, and I became an acupuncturist myself. I am always surprised by the wonderful healing power of human bodies. I am struggling every day to grasp the wonderful power of human bodies that cannot be explained by either Asian or Western medicine alone. Studied osteopathy and therapeutic exercise for three years. After graduating from Kuretake School of Oriental Medicine, worked for acupuncture clinics in Shibuya and Yokohama for eight years. Opened Hilo Acupuncture and Acupressure Clinic in 2008.